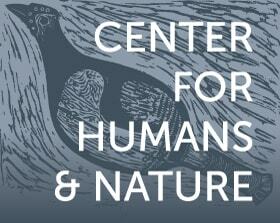 The Center's journal explores the values and practices of democratic ecological citizenship. Join in the conversation by sharing your reflections on any of the issues' essays, reflections, art, and poetry. (ISSN 2642-8903 online; ISSN 2642-8911 print) GUIDELINES FOR SUBMISSION TO MINDING NATURE. Never Miss A New issue! Sign up here for weekly updates on new journal issues, blog posts, and more. • Do animals possess souls? If you are interested in submitting your work to Minding Nature, please visit our Submission Guidelines page.